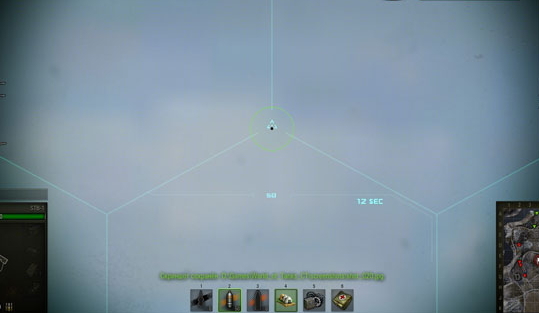 Excellent transparent sights for World of Tanks 0.9.10 in a turquoise color. 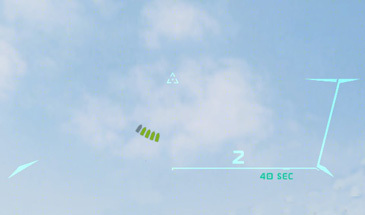 Very minimalistic sights. 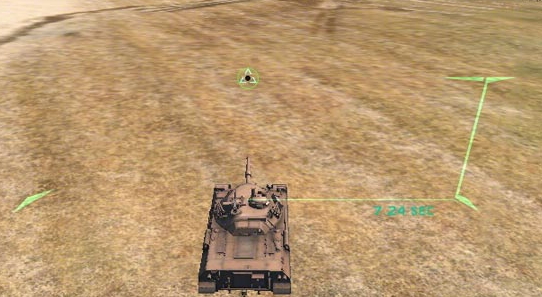 Copy the folders gui and scripts in WOT / res_mods / 0.9.10 /.